B's Beauty and Books: Saturday Stud Muffin!!!!! So today I thought I would post one of the most beautiful men I have ever seen. 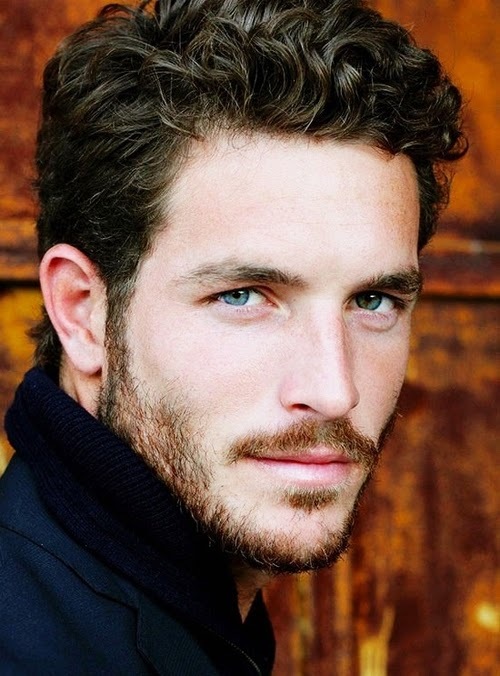 Mr. Justice Joslin!